Why pay hefty monthly charges for MINDBODY when you can get all those features for free? Do you find it hard, month on month, to shelve your hard-earned earnings (and that too a large portion) for a MINDBODY subscription? While it is a tendency for any business owner to opt for the most popular option/ technology to help with their business operations, but if you delve deeper, there are better options available. As a fitness/ dance/ yoga instructor, you are probably a user of MINDBODY, but many people are unhappy with its high investment requirement as the ROI is quite miserable. Though fitness is your passion, but you are a business owner as well and your goal is to maximize your returns and help as many people as possible to reach their fitness goals. ‘HERE’ is your answer to maximize your ROI, reach your business goals and grow your fitness practice. And now the best part – ‘HERE’ is completely FREE. ‘HERE’ is meant for fitness, yoga and dance studios with the objective of increasing the sales of classes and session packages. 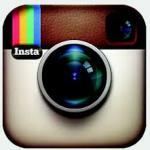 It also helps to track the attendance of clients who purchase the package. You can sell the classes and packages to specific customers directly through the app in the Point of Sale section. The payments go through the merchant’s account. Classes are assigned to customer immediately (classes can be created directly in the app). 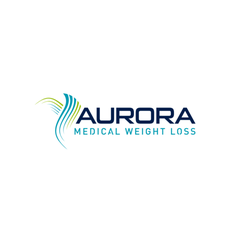 Classes can be auto renewed and billed accordingly to the customers. There is an option to sell fitness related products through the app. Calendar section allows you to view customers along with the classes that they have purchased. Check-in screen allows the staff to view who’s online and gives an option to chat with them (to discuss promotions and offers). Class count is detected automatically from the customer’s account as they check-in. The system also notifies them when they’re running low on pre-purchased sessions. Loyalty program is easy to manage as customers can view accumulated points and use for certain purchases. SalesVu offers 24X7 customer service for the ‘HERE’ app to ensure all questions are answered. MINDBODY is client facing and (despite the heavy subscription that they are charging) does not allow creation of classes through the app. The retail point of sale app comes at an additional cost (something that is FREE in the ‘HERE’ app). MINDBODY requires customers to self-check-in (at times some customers forget to check-in). It eliminates any contact between staff and customers. MINDBODY manages the loyalty program via a third-party provider called Perkville (that comes at, yes you guessed it right, an additional cost). 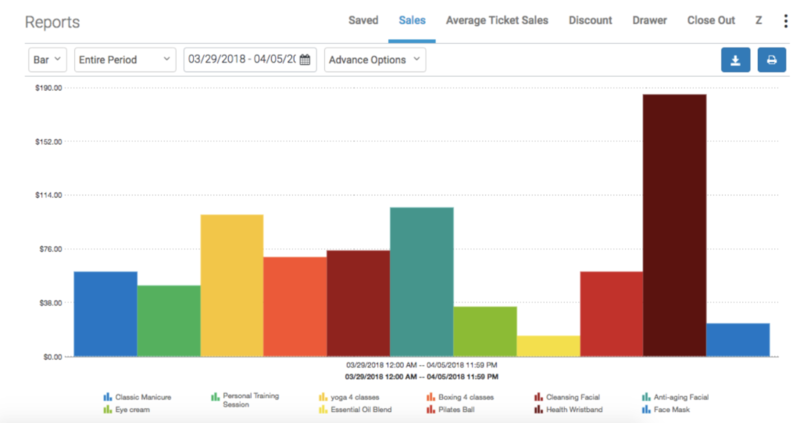 The complete cost for MINDBODY subscription is as high as $445 / month and on the other hand ‘HERE’ comes free for absolutely the same features (in fact better features that are user-friendly, easy and efficient to use and operate). If you have further questions / feedback related to ‘HERE, you can speak to us. Ready to Boost Up Your Fitness Business? Posted in Beauty and Wellness	| Comments Off on Why pay hefty monthly charges for MINDBODY when you can get all those features for free? Trish Perryman will be using SalesVu POS easy appointment booking system! Trish Perryman is a prestige men’s hairstylist whose salon is located in downtown Austin, Texas. She’s been in service for more than 10 years and she took time to take a look at SalesVu’s appointments features and shared with us why this POS System is perfect for her business. Trish started her SalesVu journey 6 years ago, she decided to switch from another POS system when a client of hers recommended SalesVu. She made up her mind about the new point of sale solution and installed the software on her iPad and iPhone. As of now, Trish uses the main POS feature to keep track of sales and add products and services. She is using a different online booking system and will switch to SalesVu’s because of the integration and multiple features that this module has to offer. The appointment module will allow Trish to schedule appointments from the iPad or back-end, it will also offer an online booking option, where people will go online to her main website, services and calendar will be embedded and clients will book services right away, booking multiple services is available too! 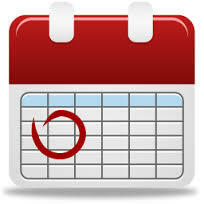 SalesVu offers confirmations by email and text and you can send up to two sms reminders for appointments. 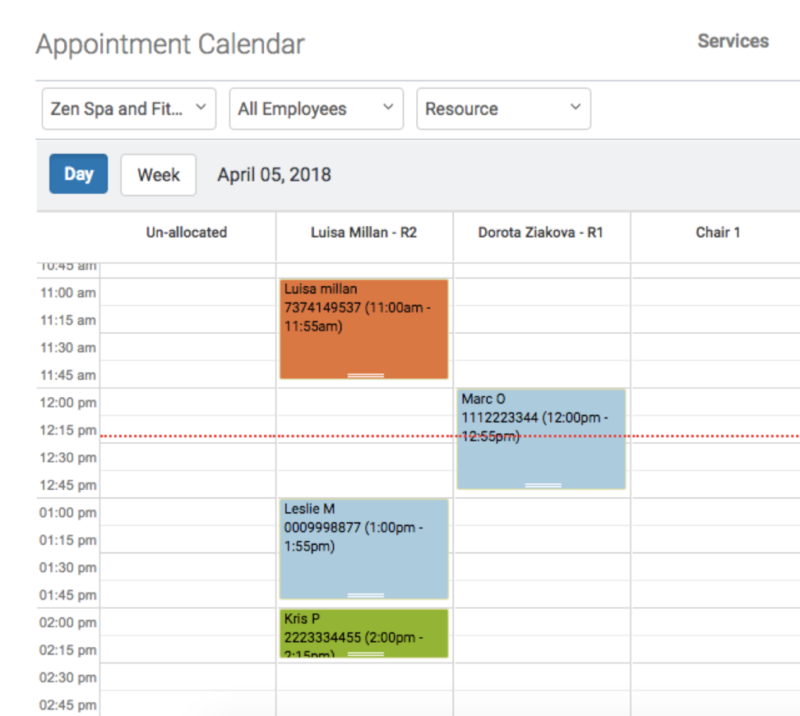 Color coded appointments are also an option, you will be able to look at: booked appointments, confirmed, checked in, payed and no show, this has the purpose of identifying easily your appointments on a calendar format. SalesVu has been a wonderful software solution so far for Trish and she is very excited to start her next adventure with the appointment module. It will be definitely easier for her clients to book online appointments and to manage this part of her business with SalesVu. To find more information about Trish Perryman men’s hairstylist, visit her website here and don’t forget to follow her on social media below! Posted in Beauty and Wellness, RSS	| Tagged Mobile POS, Table/Appointment and Reservation Management	| Comments Off on Trish Perryman will be using SalesVu POS easy appointment booking system! SalesVu iPad POS System and the Inventory Management feature is a Perfect Match for Bella Sky. Bella Sky is a personal style consultant company. They provide women, men and children with quality service that allows customers to be stylish without breaking the bank. Their motto is “Fashion has rules, Style doesn’t!”. As a small business entrepreneur, Moneka Reynolds sells images and proper attire combinations and uses SalesVu inventory management and POS to collect the earnings. With just one year of services, Bellas Sky actively uses SalesVu POS and inventory management to keep the business up to date not only to the latest fashion but also into the latest technology advancements. Moneka told us that she got a recomendación from one of her closest friends, another successful entrepreneur woman who uses SalesVu. Bella Sky is a growing company and expects to flourish in the upcoming years. SalesVu will remain being their cooperative tool, the one that allows them to expand and reach their goals. If you want to become an avant-garde Fashionista or just update your style, be sure to add them on Facebook, instagram and check out Bella Sky website. Posted in Beauty and Wellness, Retail, RSS	| Tagged Accounting & Bookkeeping, Inventory & Management, Quote & Invoicing, Retail POS	| Comments Off on SalesVu iPad POS System and the Inventory Management feature is a Perfect Match for Bella Sky. The Business owner Alan Anderson, is located in Orlando, Florida and before becoming an independent entrepreneur he told us about his awareness of the traditional POS Systems. Alan remarks with enthusiasm that the developing of an affordable and compelling mobile Ipad POS solution by SalesVu is not only convenient for his rotating locations, but also really effective business wise. “I understand the importance of data and knowing what your business is really doing. SalesVu platform goes away from conventional and unpractical POS and provides a pleasant experience for me and my customers when purchasing a product. Sales Vu Ipad POS System is easy to carry and to transport and a step forward from the inconvenient big monitor and printer of the conventional POS. They are suitable for a business like The Ear Vinery”. SalesVu services had saved Alan an estimated of over 12.000$ in software and hardware expense, according to an estimate from an agency he contacted. Additionally, Alan told us that he has not yet used the E-commerce feature. 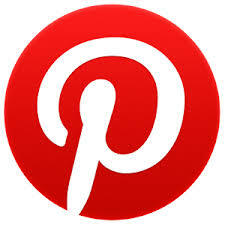 You can find more information about The Ear Vinery online on their webpage www.earvinery.com or if you are interested in their Social Media accounts, click on the icons below. SalesVu’s iPad POS System manages customer relationships for Intuitive Hands! Intuitive Hands (IH) is a massage therapy studio located within the Healing Arts Center in Austin, Texas. IH owner Bichlien Tran, approaches the human body from a postural perspective, treating a variety of conditions by working with the alignment of the body. She focuses on pairing massage and bodywork with Pilates training to help clients correct dysfunctional movement patterns. Tran strives to develop personalized workout plans not only to prevent pain and injury, but also unite her clients’ mind and body into a state of wellbeing. SalesVu’s reporting feature has made record keeping easy and simple for IH. Tran enjoys being able to view sales reports by week, month or year to keep track of how well business is doing. She also likes how SalesVu’s customer relationship management feature allows her to easily view client history in detail. “I value the option to look up client history and see their payment history in detail: date they visited, how they paid, and if I needed to re-email their receipt or refund, it was only a click away,” says Tran. For more information about Intuitive Hands, visit their website at www.intuitive-hands.massagetherapy.com or click below to visit their Facebook page! 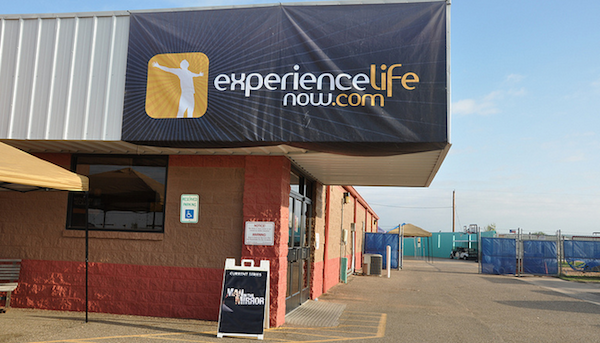 Experience Life (EL) is a non-denominational Christian church in Lubbock, Texas. After being founded by Chris Galanos in 2007, the church has grown to an average weekly attendance of over 3,500 people. This establishment is one of only two churches in the Lubbock/Amarillo area that has been certified by the Evangelical Council of Financial Accountability. 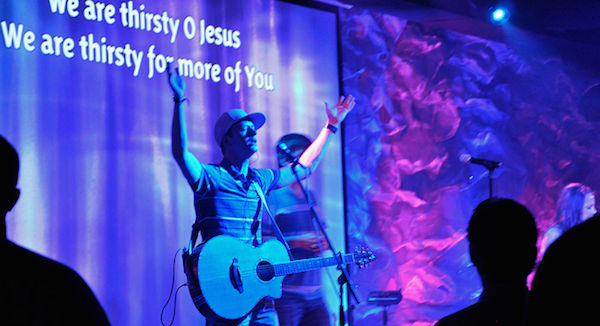 Outreach Magazine has also recognized them for being one of the fastest growing churches in the country. Experience Life has five physical campuses in the Lubbock/Amarillo area and 2 digital campuses that can be viewed on local TV station KLBK or on the Experience Life website. Across EL’s multiple campuses, they provide discounted books and t-shirts for their church attendees. As their fellowship continued to grow, they realized they would need an inventory-based POS system that could support credit card processing. After using Square for about a year, EL felt they needed a POS system that could provide better inventory features. As a business, EL was growing faster than ever and wanted a way to ensure none of their products were getting lost. They considered Quickbooks and Paypal before switching to SalesVu. SalesVu’s inventory tracking has helped EL better serve their church community by making sure that products are always available when they’re needed. They’ve saved a significant amount in man-hours now that they don’t have to recount the entire inventory on a weekly basis, and still they can remain confident that they will never run out of products. SalesVu’s retail POS has helped EL seamlessly track their sales and inventory across three separate locations. They can now easily see trends by church site and monitor loss prevention. For more information on Experience Life, visit their website at www.experiencelifenow.com, or follow their social media accounts by clicking one of the icons below.